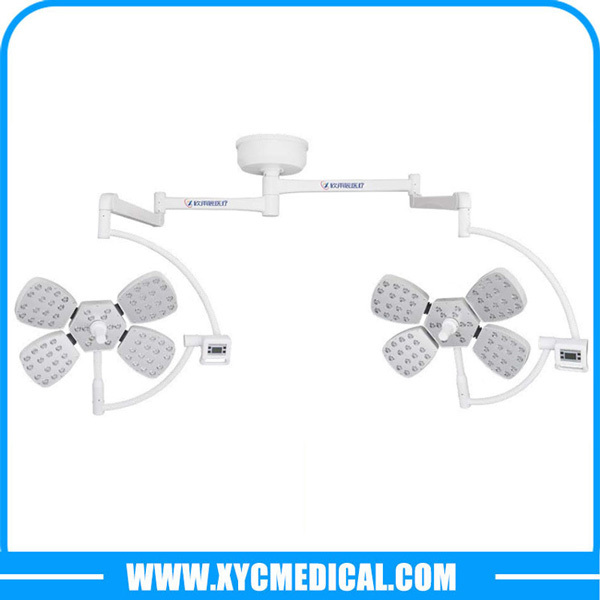 SHANDONG XINYUCHEN MEDICAL EQUIPMENT CO., LTD. 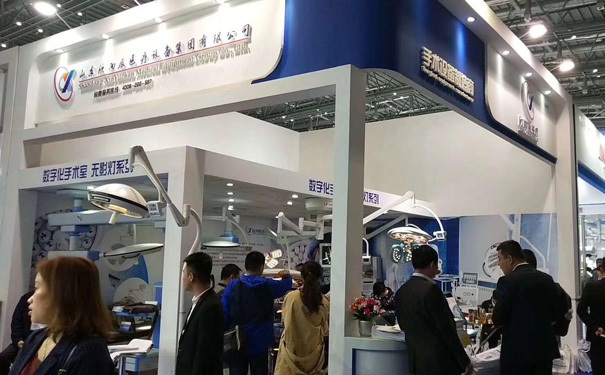 The 79th China International Medical Equipment Fair (CMEF Spring 2018) — the Asia-Pacific region's largest trade fair of medical equipment, took place in Shanghai, April 11-14. CMEF has been one of the major stages where XYC Medical showcases its latest medical device technologies and solutions. Products are well received by customers, and received universal praise. 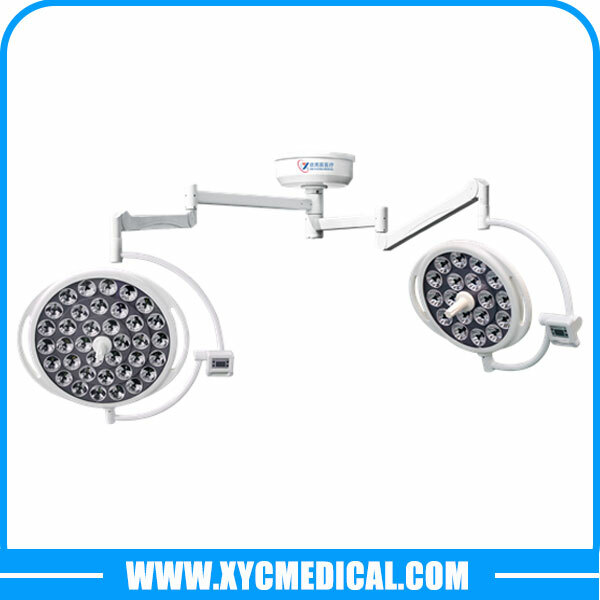 As a leading OR/ICU device solution provider, XYC Medical develops and manufactures medical equipment for operating rooms, intensive care units, and related clinical areas that provide the best-possible support for hospital staff and the efficient and safe care of patients, main product including: LED Operating Light,Halogen Operating Light,Surgical Table,Gynecological Bed,Medical Pendant, and other medical furnitures. Have a question about operating lights that you don’t see here? Ask our experts. 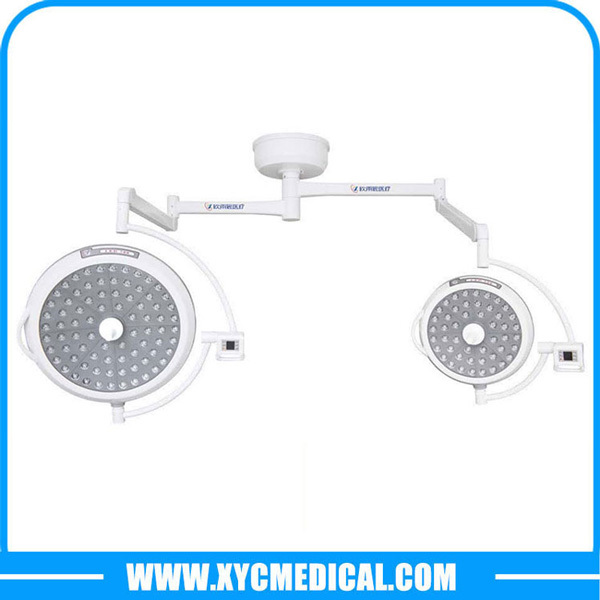 Article From: Shandong Xinyuchen Medical Equipment Co., Ltd. Solutions to keep you... One step ahead.